Last year when Clinton Brown and I went to Sierra Leone, we found a group of believers in Jesus Christ who were devoted to worshiping our Lord and Savior in Spirit and truth. The Seventh Day Baptists there were an inspiration to me in their worship and strategy for reaching the lost. There was the beginning of the structure with four walls. 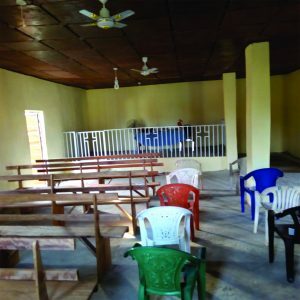 After learning that this was the beginning of a church building and that the Seventh Day Baptists in Sierra Leone were failing to meet the labor law requirements for pastors’ salaries, a plan was devised to take care of both issues. 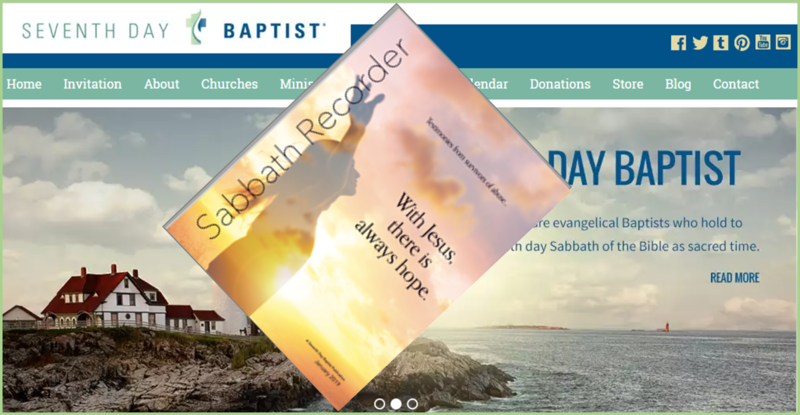 Sabbath Chapel agreed to pay the pastors the minimum salary if they agreed to donate all or a portion of their salary to the completion of the building that had already begun. 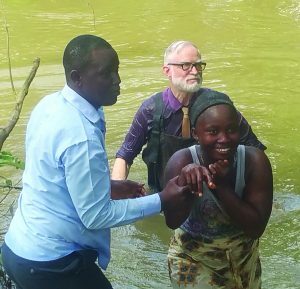 Nineteen months later, Garfield Miller and I went to Sierra Leone to dedicate the building to the Lord and see the work the Lord is doing through the efforts of the Sierra Leone Seventh Day Baptists. What we found was that each church had grown in number of members and the number of SDB churches had grown from five to at least thirteen. 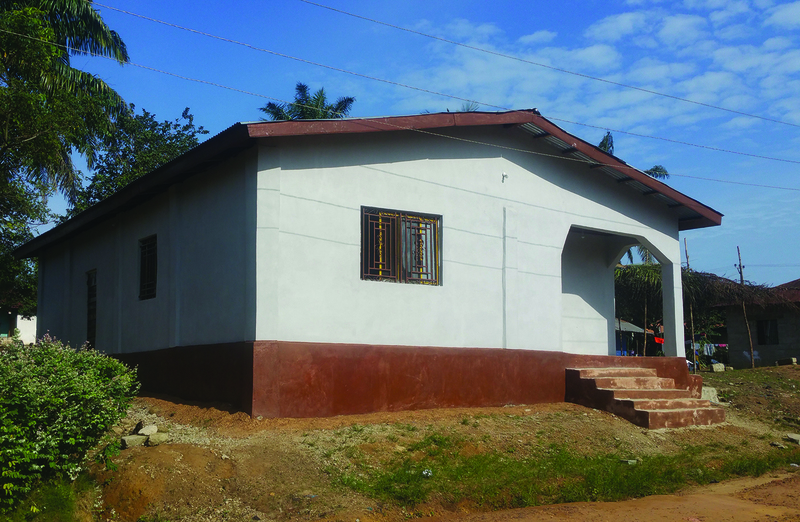 The church building is not quite finished but is functional as is. The remaining work is to cover the floor with tile and put in one more gutter. 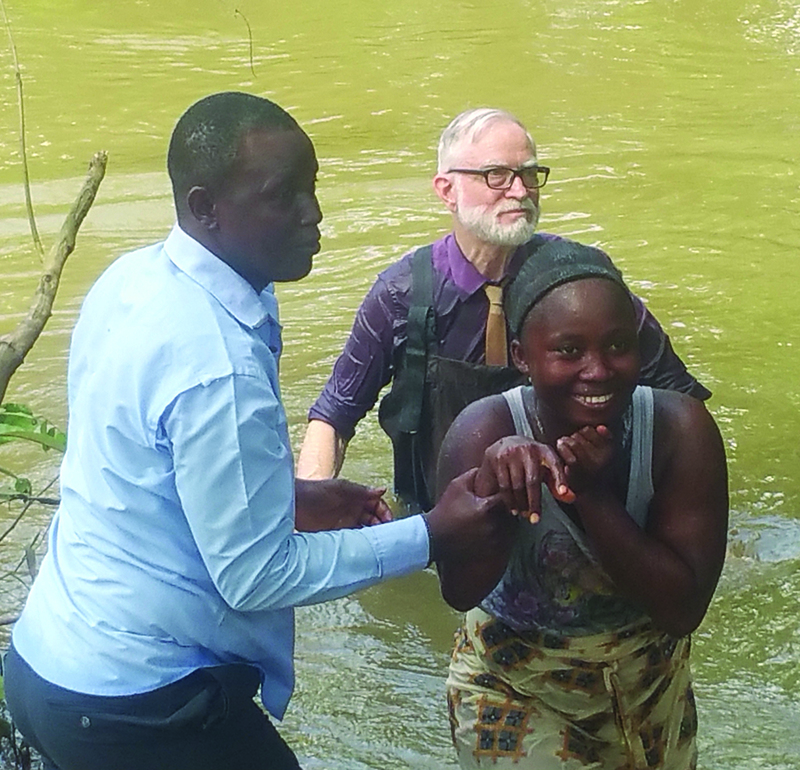 There were 300 who attended the dedication service and Sabbath worship, two pastors were ordained, and 17 believers baptized. God has blessed the Sierra Leone Seventh Day Baptists and given them a strategy for reaching the lost. 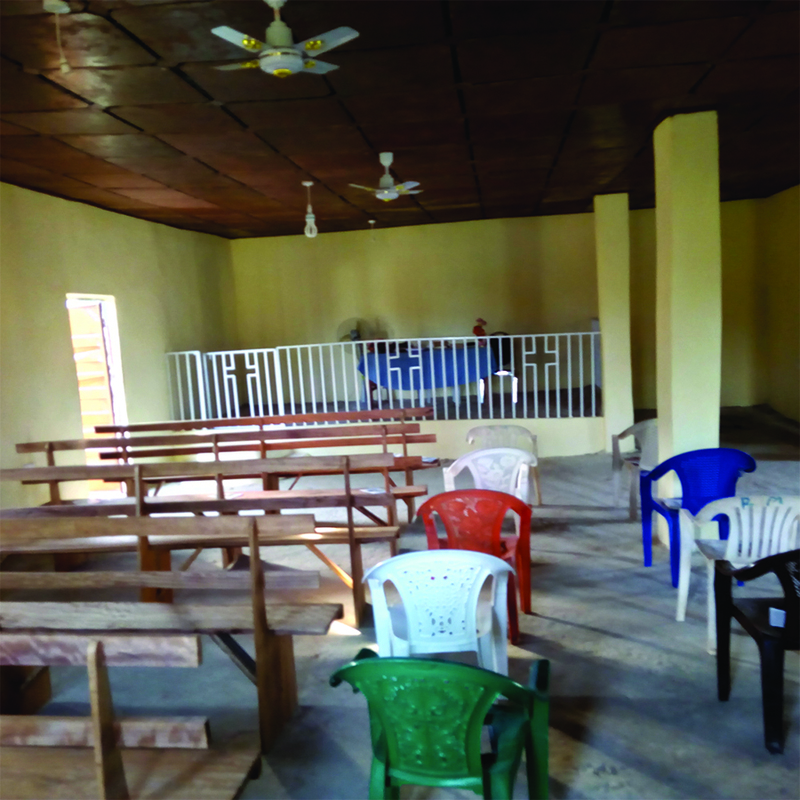 Pastor Francis Mattia, the Sierra Leone SDB Conference President, has initiated the strategy of going into the isolated areas and planting churches and schools which meet in the church buildings until the schools can build their own structures. Most of the teachers are SDBs who volunteer to teach the children reading, writing, arithmetic, and the Bible. I witnessed evidence that the students were in fact learning the Bible. 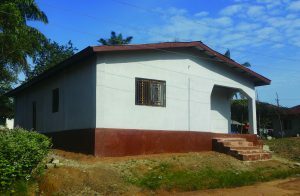 Once the schools are established and have their own buildings and qualified teachers, the government can take them over and pay the teachers, with the stipulation that SDBs have oversight over the hiring of the teachers, presenting a rare opportunity for Seventh Day Baptists to reach the lost souls of Sierra Leone. In two of the villages visited, local citizens have donated their land to the SDB Conference for the purpose of building schools. In one of those villages the women were celebrating the coming of the first white person to their village. With the village being so remote, I asked Pastor Francis Mattia, “Is this the end of the trail?” He said, “No, there are more villages down the trail. We are going there next.” Wow! Jesus said, “But ye shall receive power, after that the Holy Ghost is come upon you: and ye shall be witnesses unto me both in Jerusalem, and in all Judaea, and in Samaria, and unto the uttermost part of the earth” (Acts 1:8). 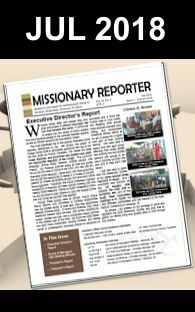 The Seventh Day Baptists of Sierra Leone have a strategy for successfully accomplishing this mission. Let us help them all we can.